Hey, loves! 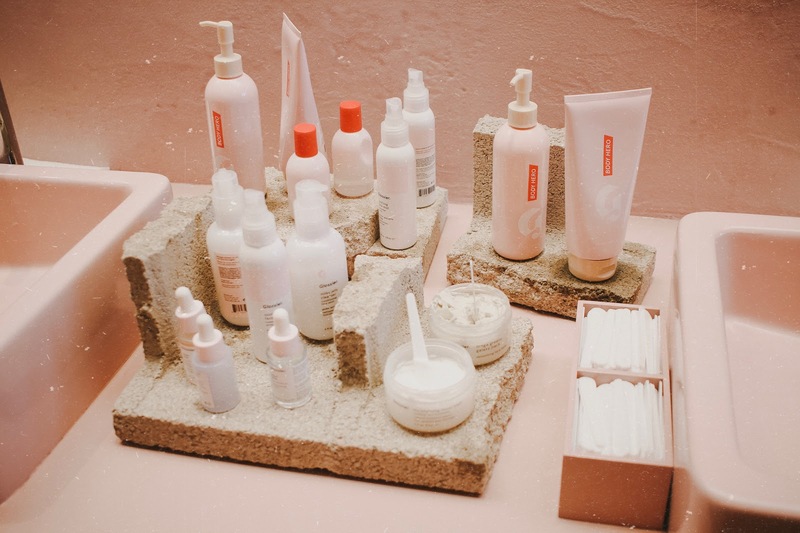 If you haven't heard of Glossier by now, well, you've been probably living under a rock.. totally kidding BUT for real, Glossier has completely taken the beauty world by storm. The cult beauty brand is all about fresh-faced and natural makeup and I am 100% here for it. 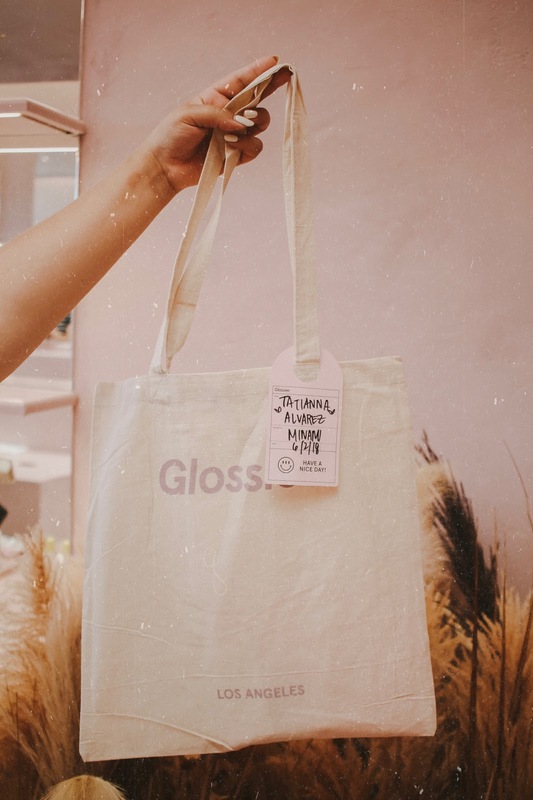 Glossier was founded by Emily Weiss who actually released her first products through her blog, Into the Gloss... her BLOG. How insane is that?! From blog to beauty empire.. ugh, I love it. 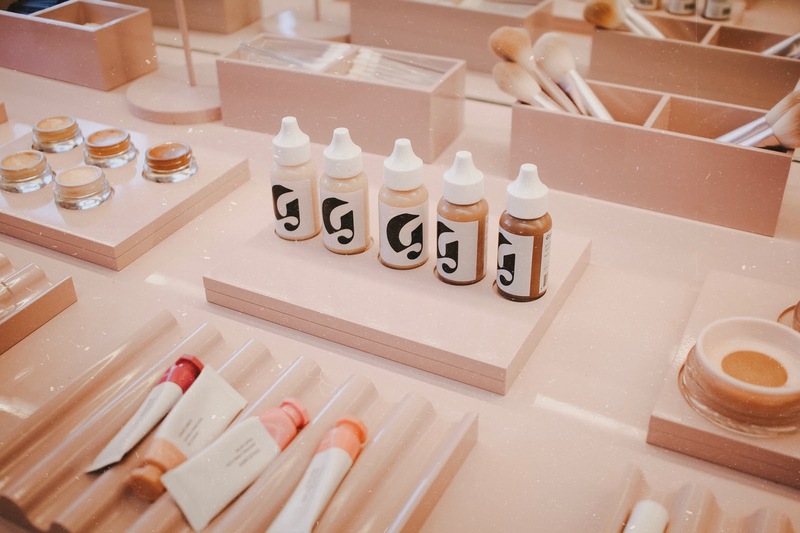 Glossier had sold all of its products online until last year when it opened it's first permanent showroom in New York and just last month, when they put roots down in Los Angeles. The showroom in LA officially opened it's doors in May and I had been dying to visit since. Over the weekend I finally got go and it definitely didn't disappoint. 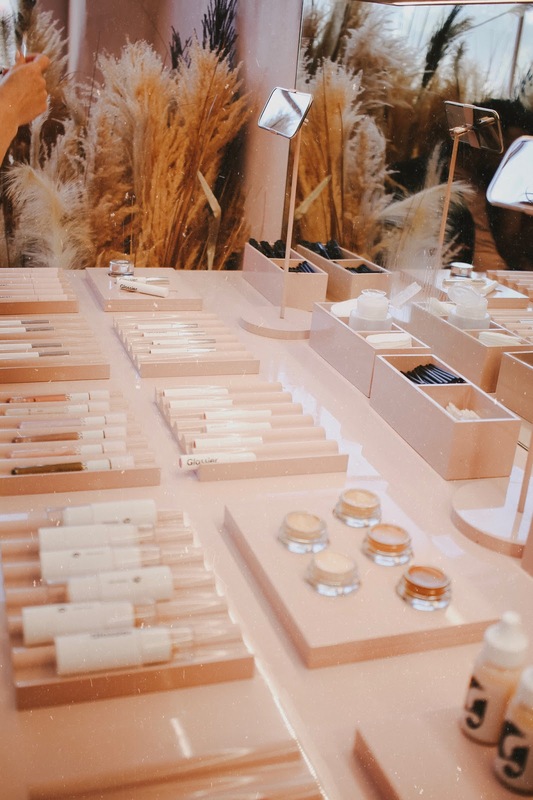 Through the doors is a millennial-pink wonderland inspired by California's deserts and with all their products laid out, you can literally test out everything the brand offers.. and it was so hard not to spend hours doing just that. Once you've decided on the products you want (probably after convincing yourself you don't actually need one of everything) a rep comes to you and takes your order via iPad, and it gets brought out to you in the cutest little tote bag complete with the infamous pink pouch and sticker set. I can't rave enough about all their products! I've tried out a few in the past; Wowder, Boy Brow and Generation G and loved them all. On this trip I took home a Cloud Paint and Lidstar, which made its debut earlier this year on freakin Beyonce of all people, and I'm obsessed with them both! I've only ever tried their makeup but I'm very interested in their skincare. 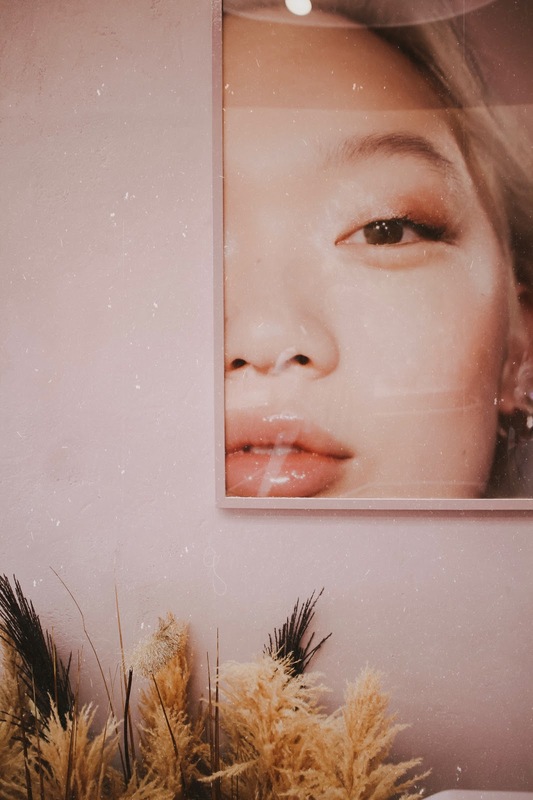 Basically, if you love natural, fresh-faced makeup that leaves your skin dewy and looking like, well, skin and not like its been caked on with who-knows-what, then Glossier is worth a look at. 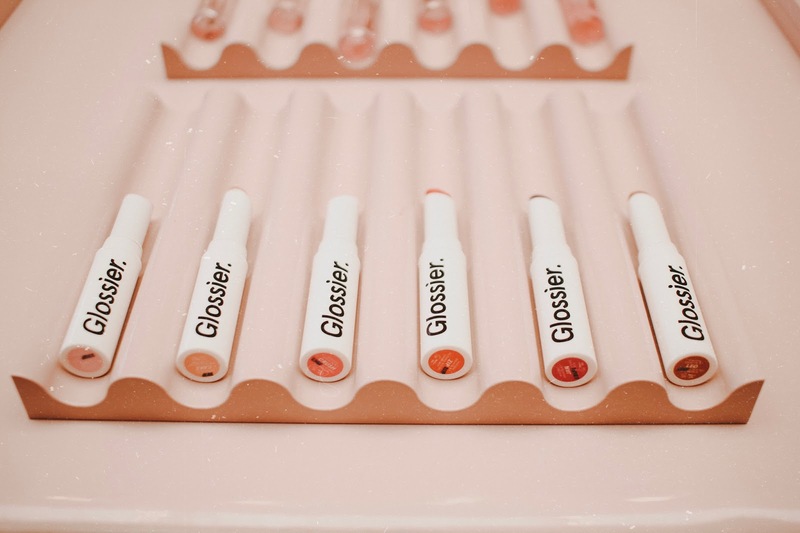 Have you ever tried Glossier? Have you visited one of their showrooms? Let me know! 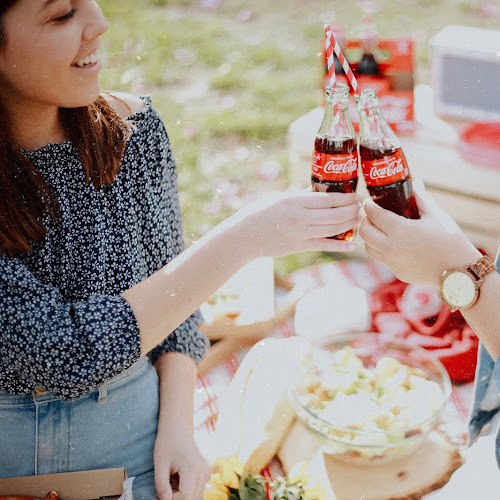 Click here for $10 off your next purchase! I LOVEEE Glossier! I tend to splurge a little too much hehe. I had no idea they opened up a showroom in LA! I've only been to the one in NY when I was there on vacation but we're supposed to be going to California later this year so I now I'm super excited! This pics are sooo cute! Thanks for sharinggg! Great post! 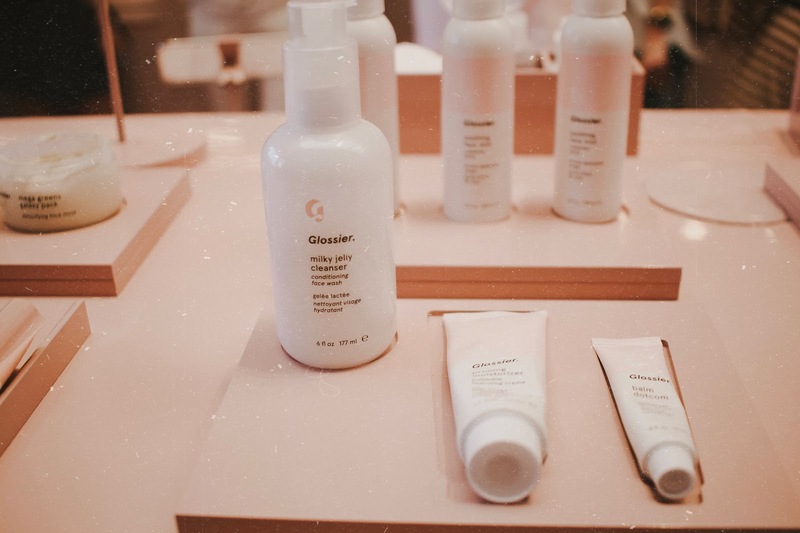 I've tried two products from Glossier, and I really enjoyed both of them! I think it's time for me to add a few more of their products to my collection! I love their Boy Brow product. I have very light eyebrows and sometimes it can look like I have no brows at all. The Boy Brow gives a hint of color and keeps my brows looking groomed and in place. I'm using the $10 coupon for my next tube! I’ve been wanting to try glossier SO BAD!!!! Hi – I’m Tatianna. Welcome to my little corner of the internet. 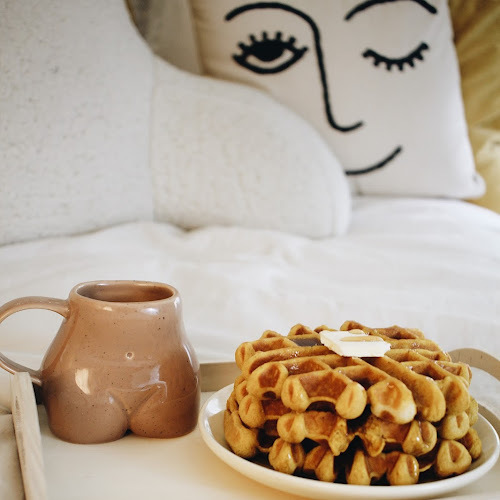 My hobbies include reading pretty words, wandering around farmer’s markets, looking at the stars and traveling to places I’ve never been before. Sipping on coffee and listening to music make me feel the most at home and I love avocado a little too much. This space is lots of little bits and pieces of my life and I hope you’ll stick around. Hello, 2018. 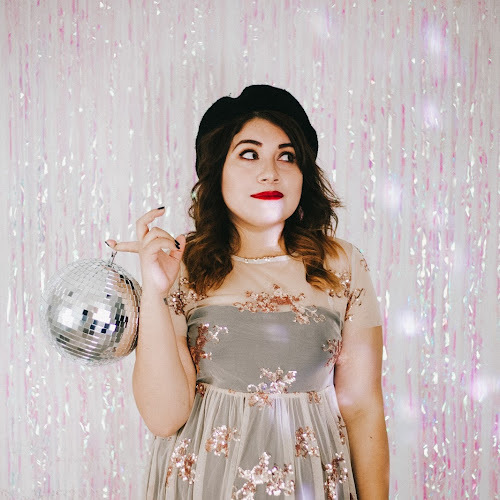 + 1 Year Blogging Anniversary! © T A T I A N N A ☽ G A B R I E L L E. Design by FCD.